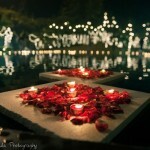 Mumbai, a magical city with a vibe that cannot be felt anywhere else and that to in the month of love and desire. It is a perfect amalgamation to entice which will have never been seen before. The biggest city however spreading big love! #FEBMUM. So here are the list of some favourite events going to held in this month. Just land-up straight away to these unique and fascinating events of the month in the biggest city. #1. 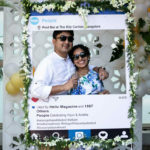 Celebrating Vivaha Mumbai : Designers from different towns are on way to give you perfect wedding #goals. 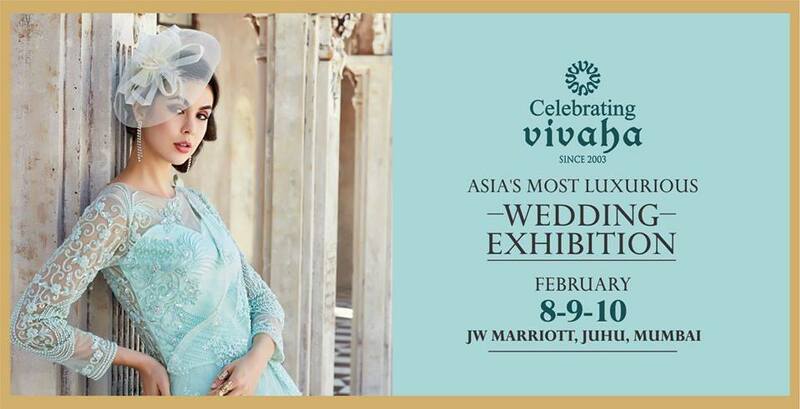 Yes, Celebrating Vivah Mumbai, is Asia’s most luxurious wedding exhibition will add glittering effects into typical Indian wedding by incorporating elegance, fashion, and glitter into one set of designer outfit. 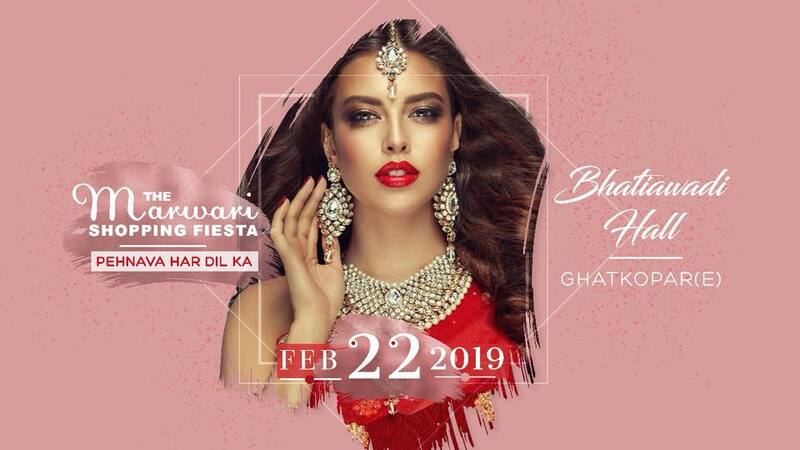 This event specializes in designer outfits, jewelry, giftware, glittering silverware, stylish bags, exotic flowers, tattoo & mehndi artists, bridal cosmetics, wedding gifts, boutiques & fashion designers to add personal touch into bridal and groom outfits. Celebrating Vivaha presents handpicked wedding trousseau collections from the best designers of India. Save the dates and put your best fashion foot forward. Exhibiting hottest trends off the runway to make fairytale weddings come true. 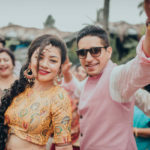 The event is going to feature an astonishing selection of wedding professionals that are always ready to help you find your perfect wedding attire. Just catch it! #2. Pernia’s Pop-Up Show : Dear brides If you are thinking of buying something best then OHH..Yes…If you will surely get what you want. right here. 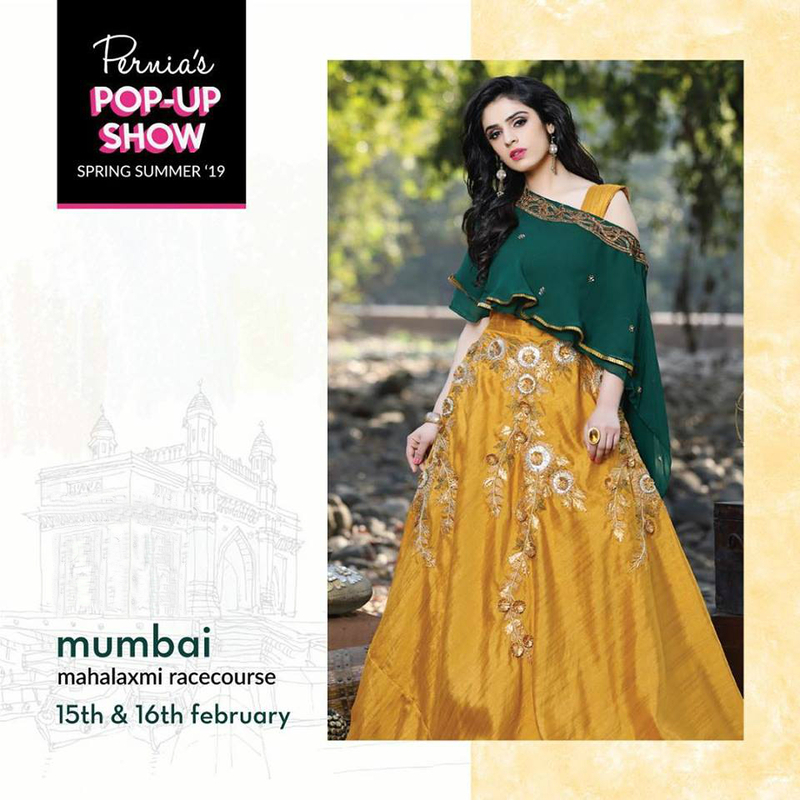 Yes, Pernia’s Pop-UP Show, is all set with full dedication to facilitating a gateway into the luxury fashion world! Producing leading fashion events around India to represent the country’s magnificent designers, with a mission to enrich people lives and lifestyles as well. Providing designers with exposure and growth opportunities and guests a chance to explore and discover the new! 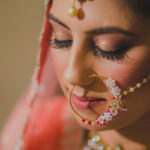 Here you can find exclusive designer ensemble, jewelleries, footwear and all wedding essentials under one roof. Your favourite extravaganza is back to pamper you with a never-like-before shopping experience. Just don’t try to miss, mark the date and stay tuned! #3. 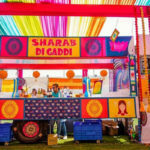 The Marwari Shopping Fiesta : The Marwari Shopping Fiesta bringing out a plethora of chic designs and elegant styling options. 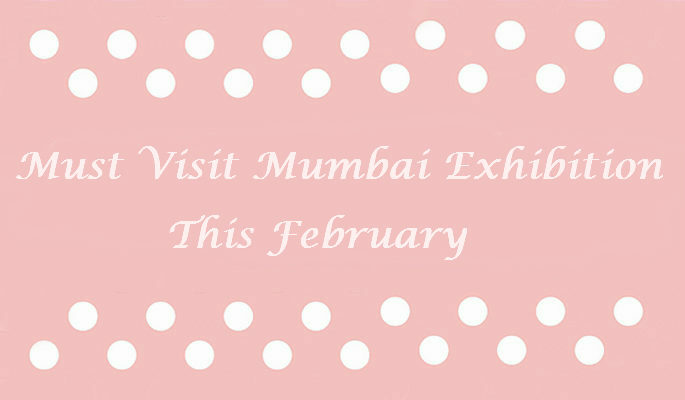 An exclusive fashion exhibition that will hold out its zest for all your festive and wedding shopping needs. So dear all ladies gear up to celebrate the beauty of spring and embrace the bloom of fashion. Get festive ready with wide range of luxurious fashion yet fascinating styles, showcasing handbags, kids wear, ethnic and western wear, jewellery & accessories, footwear, home products and plenty more! 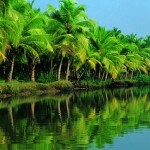 Dive directly into this event to get best out of it. Get your shopping shoes on! And enlighten up your shopping mood with an amazing experience. And Hey, be ready to get mesmerized.